The Unified Numbering System, Why Designate a Materials Composition? The Unified Numbering System (UNS) for Metals and Alloys is an alloy identification system which was jointly developed by the ASTM International (formerly the American Society for Testing and Materials) and the Society of Automotive Engineers (SAE) to provide a means of correlating many internationally used metal and alloy numbering systems administered by various societies, trade associations and manufacturers. The system provides the uniformity necessary for efficient indexing, record keeping and cross-referencing. 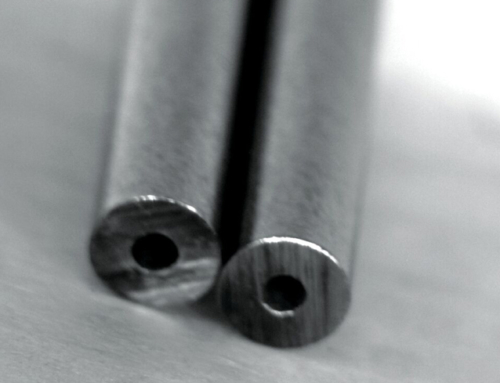 A UNS number does not establish specific requirements of a metals’ quality or type and is not a specification. It is a number that signifies a specific alloy or metal that has a specification published by a separate entity. industry to consider developing a new system. The associations included the Aluminum Association, the American Iron and Steel Institute, the Copper Development Association and the Steel Founders’ Society of America. In early 1971 a common agreement was reached. The committee submitted a report to the U.S. Army and an advisory board was established by ASTM and SAE in April of 1972 to develop an official numbering system. In March 1974 the UNS Advisory Board submitted the “SAE/ASTM Recommended Practice for Numbering Metals and Alloys”. In late 1974, with the input of field experts, specific UNS designations for over 1,000 metals and alloys were formulated. In 1975 a UNS Handbook was published listing these designations. The UNS system was established to avoid confusion caused by the use of more than one identification number for the same metal or alloy, or having one number assigned to multiple materials. 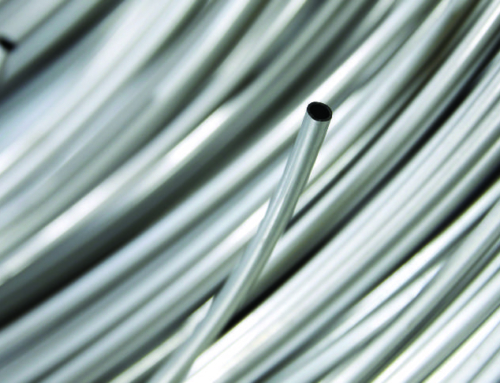 By adopting the system, the industry has established a consistent and uniform process that can be used by associations, materials suppliers and manufacturers to ensure all metals and alloys meet the same established standard. Though primarily used in North America the Unified Numbering System has been adopted by major international associations, multinational producers and suppliers of alloys and metals, manufacturers of product and branches of government. Its sweeping adoption has helped streamline international trade and cooperation. 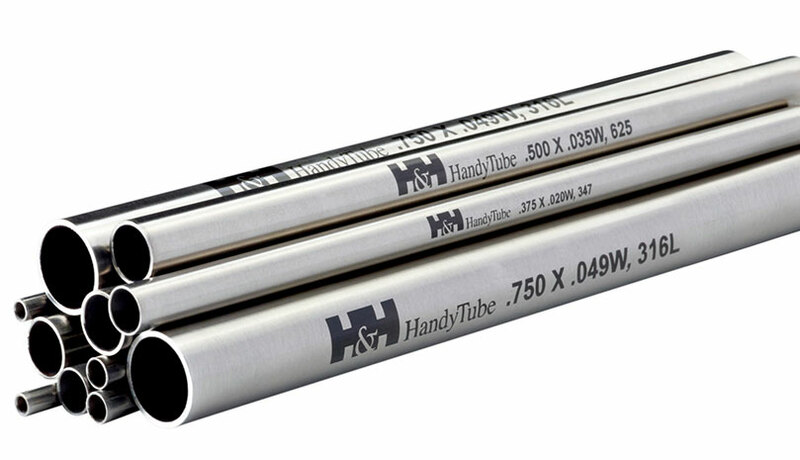 For instance; stainless steel tube hollows may originate from offshore, then be manufactured into long length coiled tubing in the United States, which is used in offshore applications requiring long length coils. 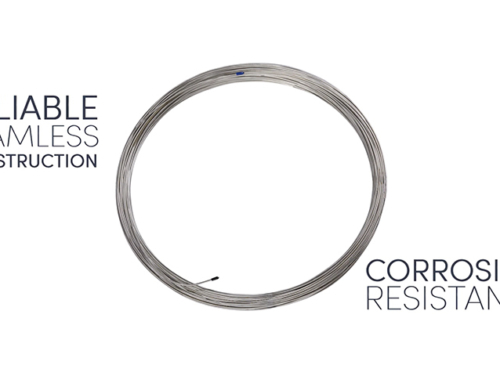 Previously in this scenario the end users’ specification may have been difficult to meet because the chemical composition of the metal could be measurably different than the tubing manufacturer requires. However under the UNS all manufacturers use material with the same chemical composition, ensuring end use product meets the required specification. Each metal is signified by a letter followed by five numbers. As stated, the UNS system does not guarantee the exact composition or performance specification of a material. Instead, the systems’ purpose is to establish consistent nomenclature for specific metals and alloys; i.e. 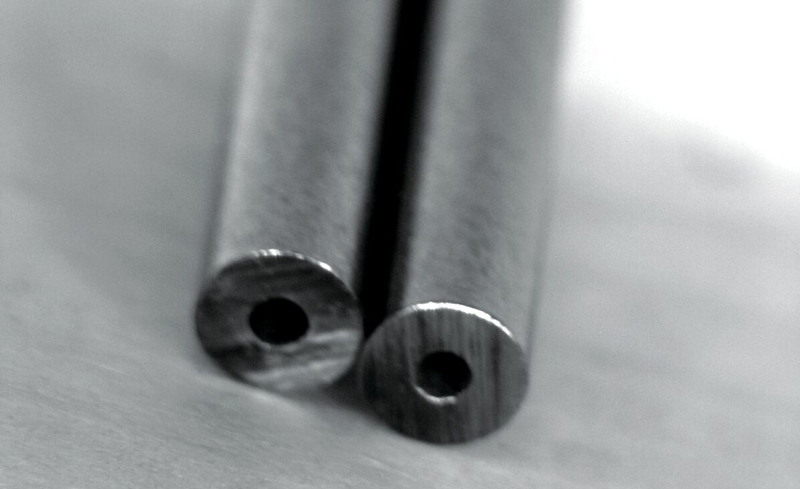 316L stainless steel is indicated by UNS S31603. The UNS designation assignments for certain metals and alloys are established by the relevant trade associations. The associations have the responsibility for administering the specific UNS series of designations that apply to their industry. Requests for new UNS designations are submitted to the relevant association, who considers the assignment of a new UNS number and informs the applicant of the action taken. UNS designation assigners report details of each new assignment to the office of the Unified Numbering System for Metals and Alloys for inclusion into the system. 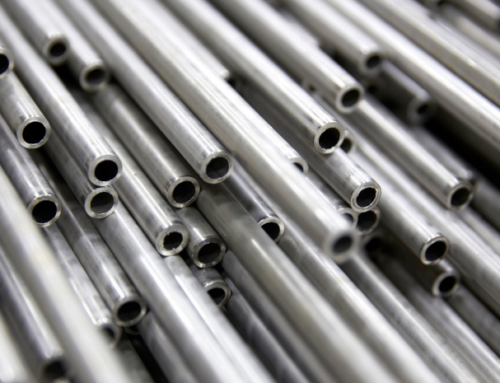 Stainless steels are primarily used for their corrosion resistant properties. 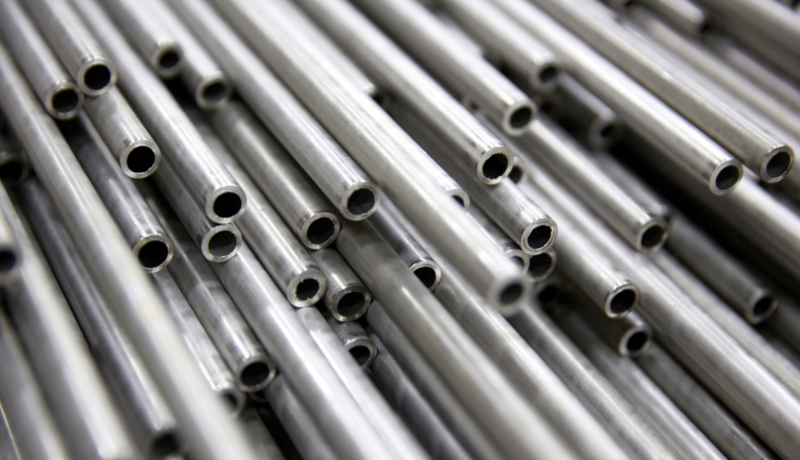 They are comprised of iron based alloys which contain a minimum of 10.5% chromium. Other alloying elements are added to improve the properties of the material to meet specific applications. 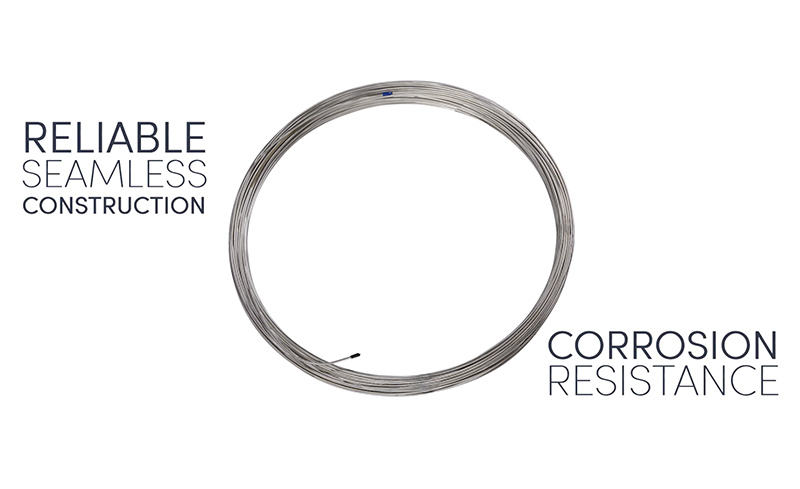 These additional alloys provide added anti-corrosion properties, strength or malleability. They are typically some combination of chromium, copper, molybdenum, nickel or titanium. 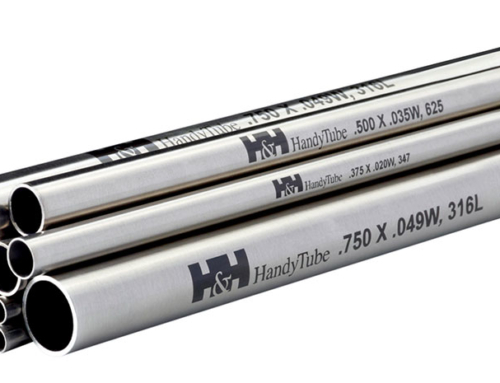 HandyTube only manufactures the highest quality seamless tubing for use in extreme environments with stainless steel alloys listed below with their corresponding UNS identification numbers and industry standards & tolerances. By Ozgul Baser| 2018-05-09T15:45:33+00:00	October 20th, 2016|Blog|Comments Off on The Unified Numbering System, Why Designate a Materials Composition?